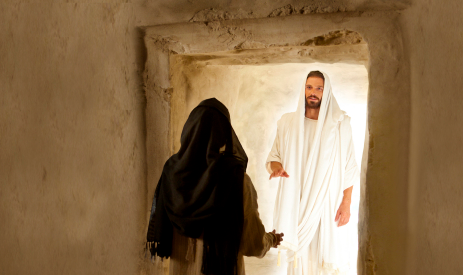 Hope and Joy of Easter – Dan R. Olsen Jr. When God, our Father, sent us to this earth he gave us agency to choose how we would live. Many of us choose love and caring for those around us. Many choose hate and war against those who our different. Many choose to build good families while others choose sexual behaviors that tear at or eliminate the foundation of a family. All of us unintentionally harm others and suffer the purposeful or unintended consequences of the acts of others.